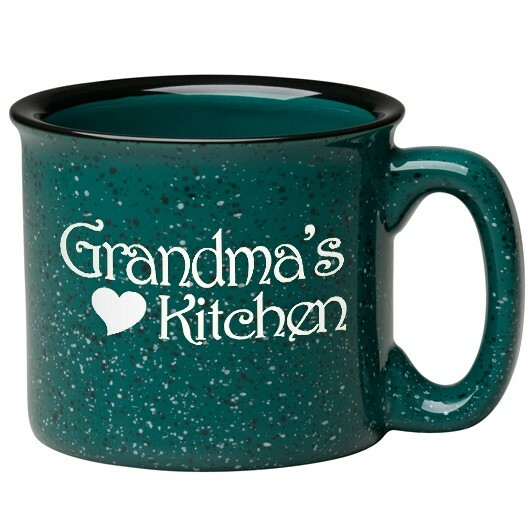 Warm up next to the fire with this ceramic mug! This 15 oz. campfire mug comes in a variety of colors and features speckles to give it a one of a kind look. This is the ideal promotional item for teachers, students and professionals alike. This kitchen staple, sure to become a fast old favorite is great for coffee, tea or even a mug of cereal! Choose from the numerous customization options and personalize for your next special event. Packaging / Weight: 24 Pk / 34 lbs.